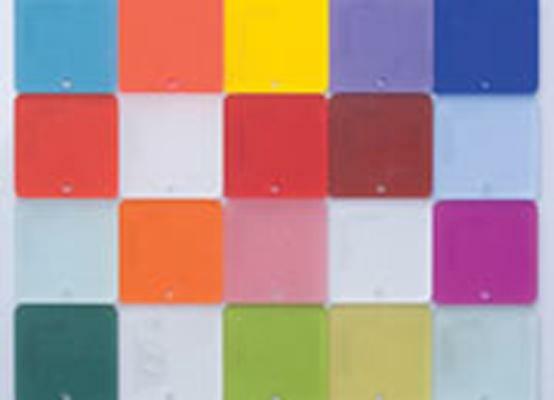 PLASTING SRL, Műanyag félkész termékek, Polycarbonate sheet, Semi-finished products in polyvinyl chloride (PVC), az EUROPAGES oldalakon. 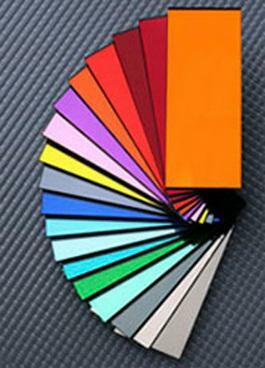 Plasting is a manufacturer and a distributor of plastics, accessories and complements. 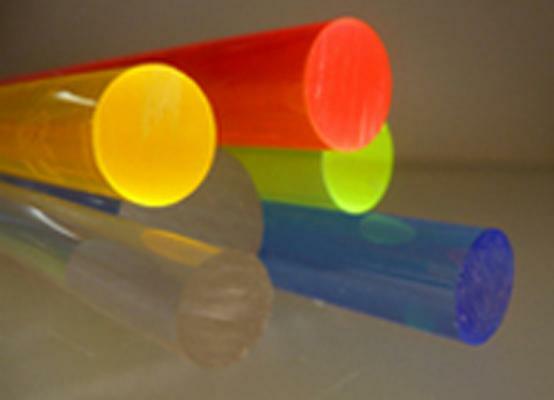 It is positioned on the market with more than 20, 000 articles such as sheets, blocks, tubes, rods, profiles in PMMA, PC, PETG, PS, foamed PVC, PA6, PE, PP, PVC, POM-C, PEEK, PTFE, PET and a high grade of specialisation on PMMA: from semi-finished items to processing and gluing complements. Exclusive items like Cast Continued® tubes, DualDeco©, DecoNatural©, BondAcryl® Adhesives and other Design panels round up the range.